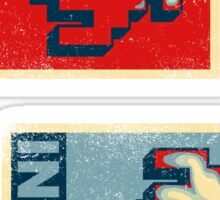 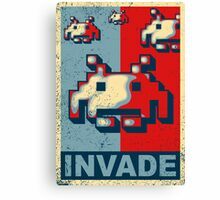 ANNIHILATE ALL EARTHLINGS! 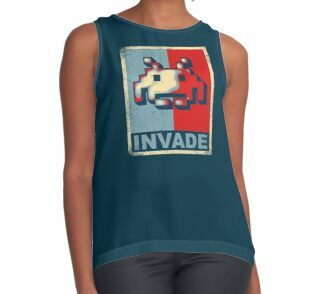 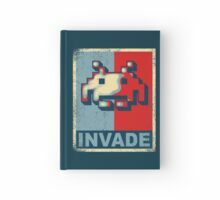 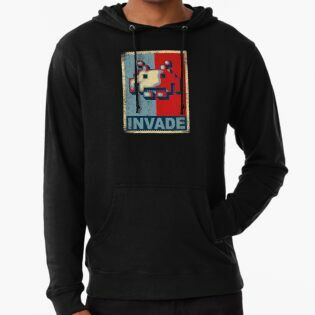 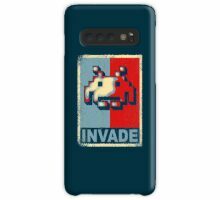 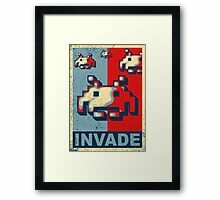 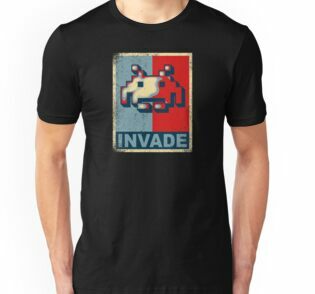 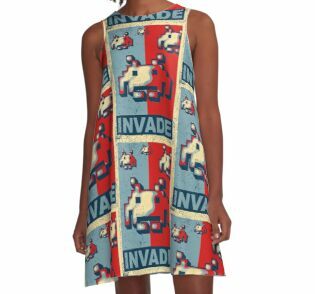 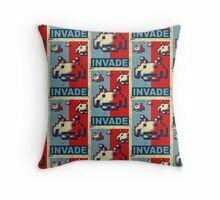 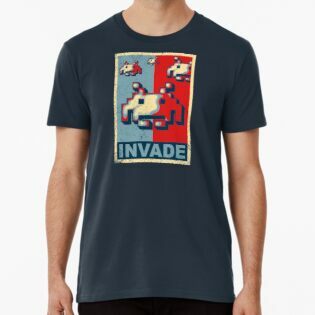 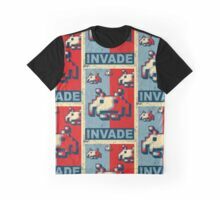 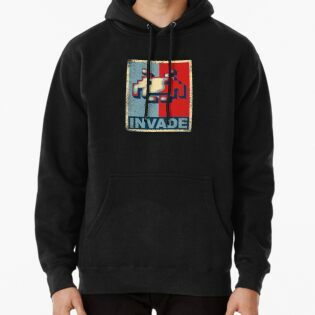 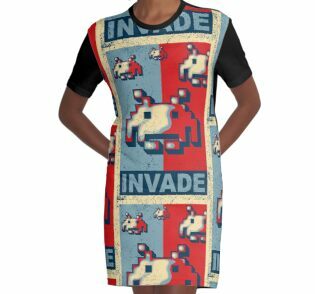 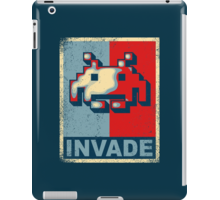 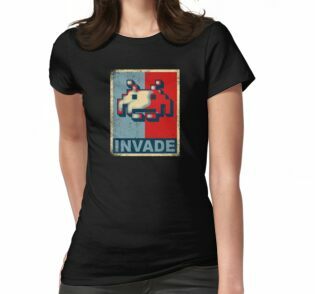 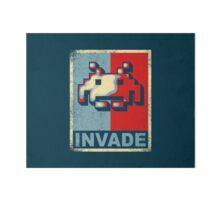 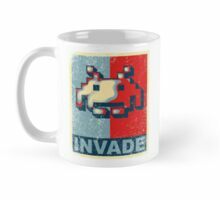 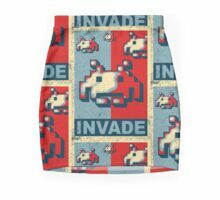 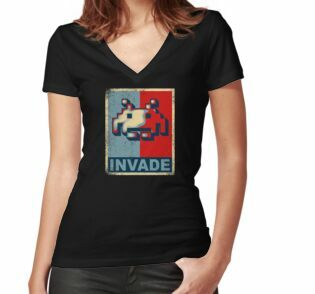 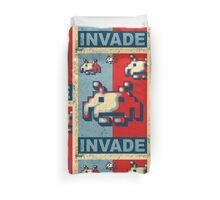 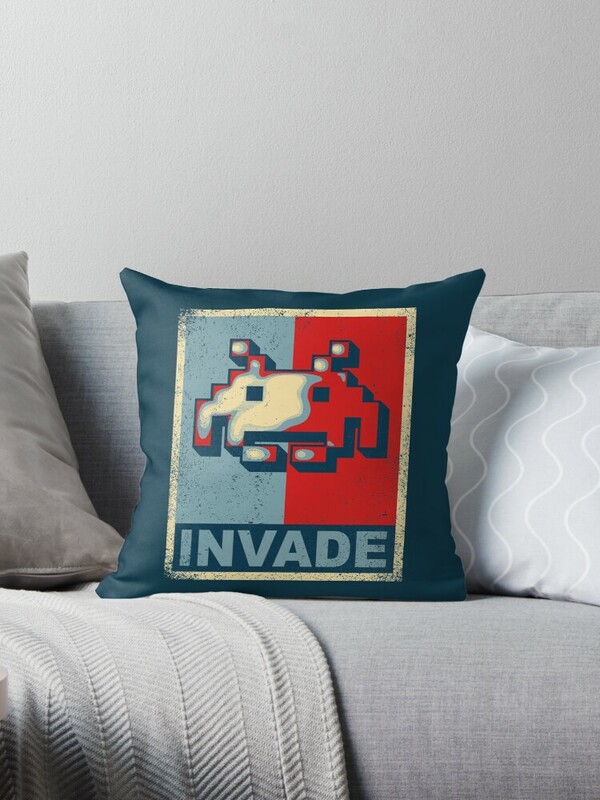 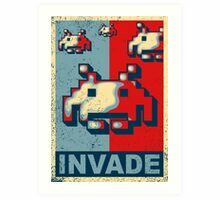 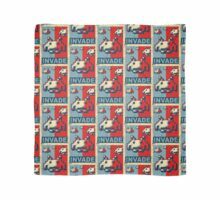 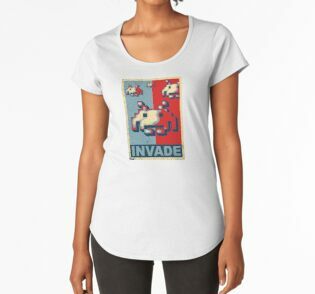 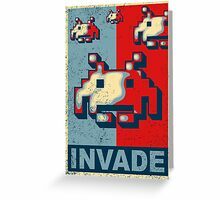 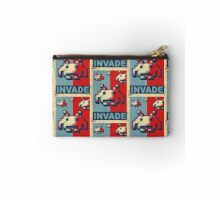 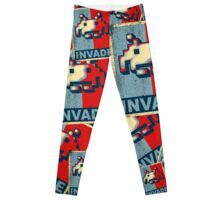 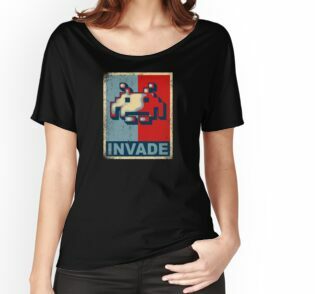 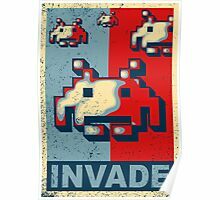 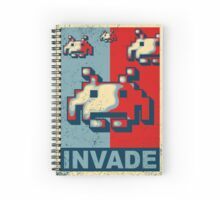 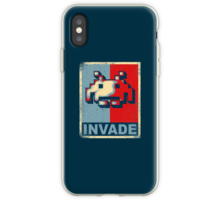 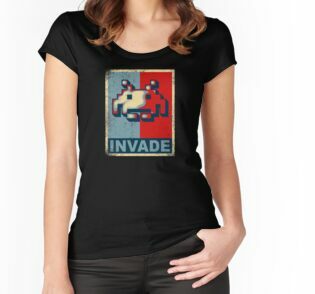 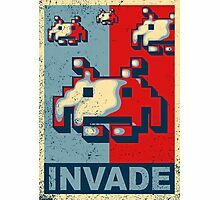 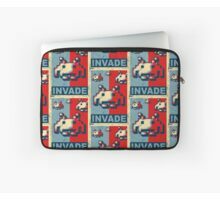 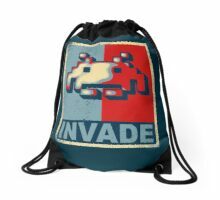 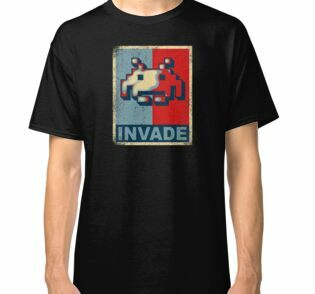 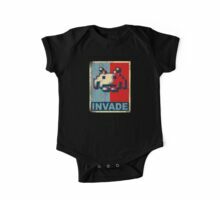 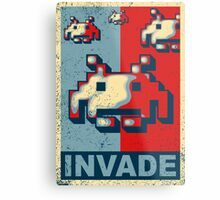 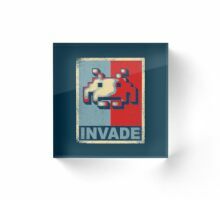 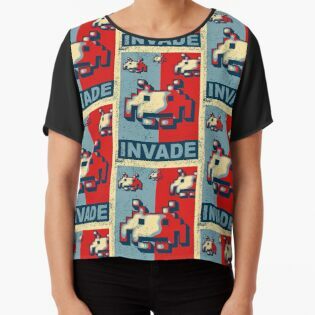 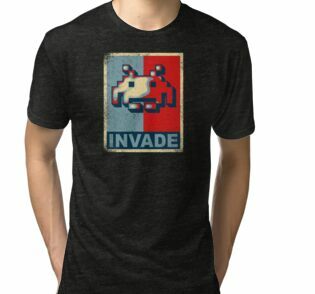 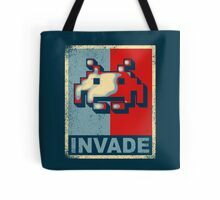 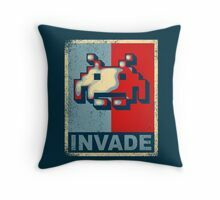 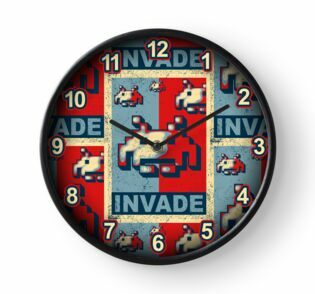 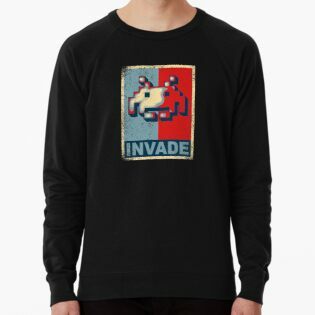 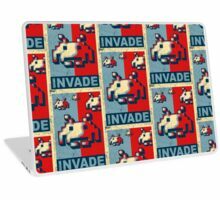 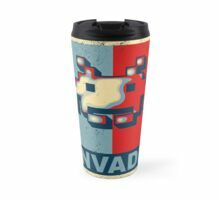 INVADE! 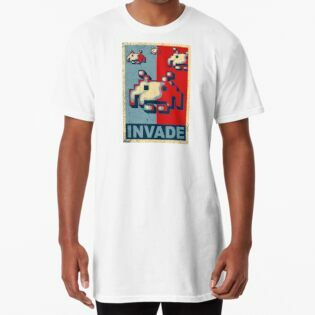 INVADE! 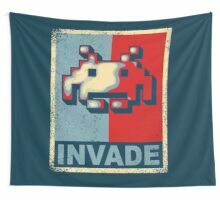 INVADE!